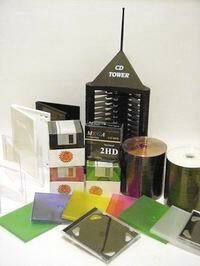 Our product line includes blank CDR, DVDR, video tape, 3.5" diskettes, library case, calendar case, jewel case for diskette and CD, DVD case, CD envelope, CD sleeve / pouch, CD/DVD label, spine & face label for video tape, diskette label, CD wallet, CD tower, CD rack, toys and giftware. 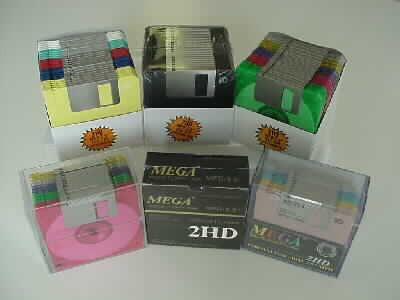 Our 3.5" floppy disk are manufactured under the license of IBM and Sony Corporation. 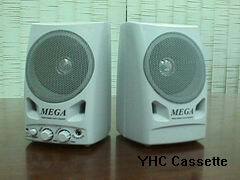 Manufactured under the license of JVC. 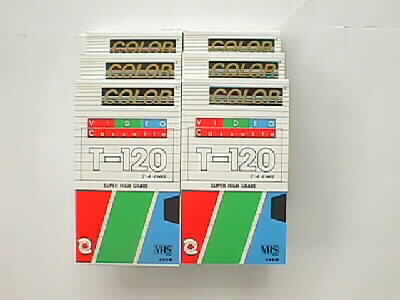 Package includes bulk pack and retail packaging. 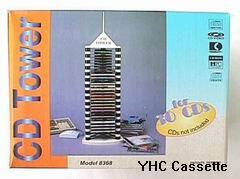 Available colour: Black, Red, Orange, Purple, Blue, & Green. 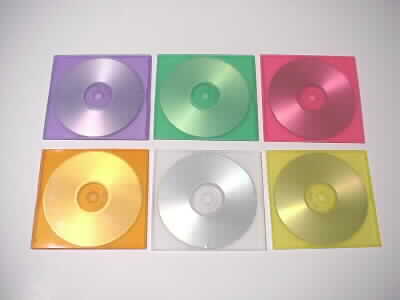 CDR in colour slim pp plastic or slim hard plastic CD jewel case. 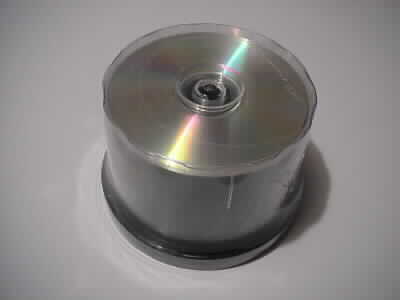 Slim PP plastic case: Strong But Soft and Light Weight CD case. 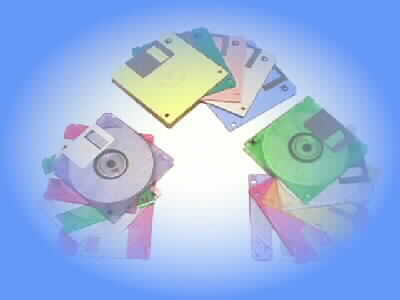 We carry both regular size CDR / DVDR, mini, and business card size CDR (52MB). 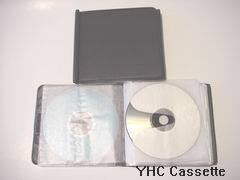 PP plastic DVD case with full size sleeve for insert and double clip for brochure. 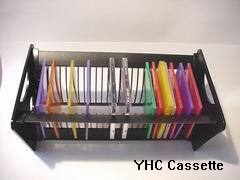 Available with clear or black tray. 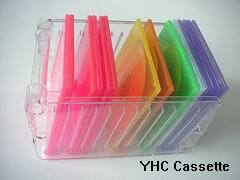 Hard plastic with clear or assorted rainbow transparent colour back tray. 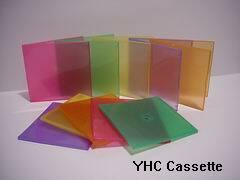 Slim style design that hold 1 CD with transparent rainbow colour. Both Clear and black tray are available. 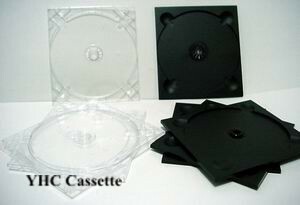 Quad CD Case for 4 CDs are also available. 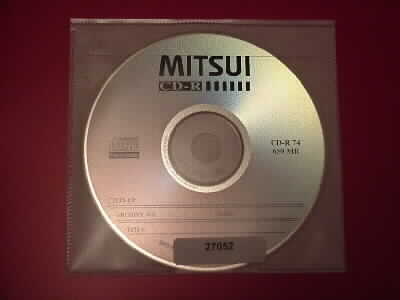 Hold 2 mini or business card size CD / DVD. 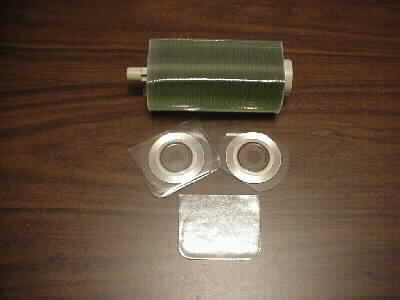 Paper envelope, come with window at the center, light weight, good for carry and mail. 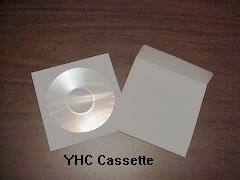 Special Design CD/DVD Tray for adhereing onto the booklet or custom package. 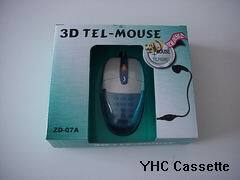 Come with black and clear color. 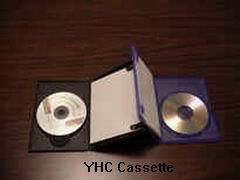 Both Memorex & Neato format CD Label (small hub or regular hub) are available. 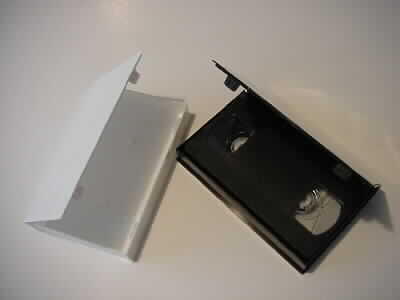 Spine & Face Label for VHS video tape. 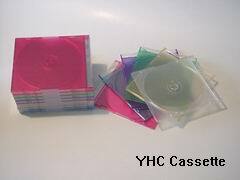 Stores 12 CDs with regular CD case or 26 CDs with slim case. 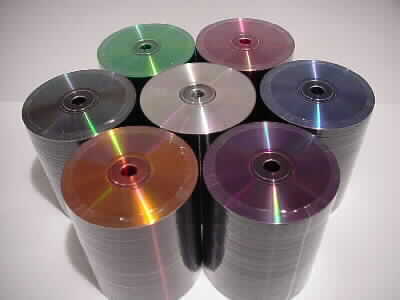 Stores 25 CDs with regular CD case or 50 CDs with slim case. 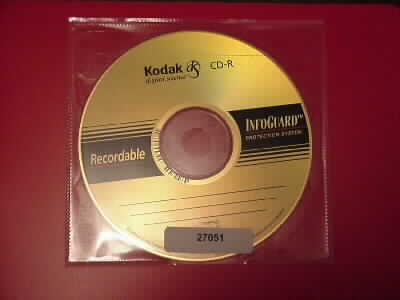 Stores 12 CDs. 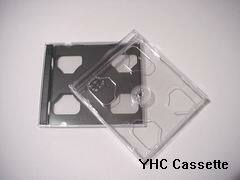 Easily to store and carry your compact disc with secure protection.